You have the right to appeal the denial of your Request For Reconsideration, but the appeal must be filed within 60 days of the date of the denial letter. You file have to file a Request For Hearing form, as well as other forms. The Social Security Administration (SSA) deliberately made the claims process difficult and discouraging. Just 13% of Requests for Reconsideration are granted. At that point a lot of people stop fighting: Of those denied, 30% give up and 70% appeal and file a Request for Hearing. At the hearing level odds for represented applicants turn in your favor. 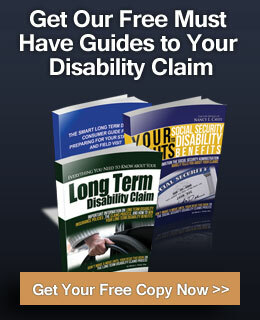 Administrative Law Judges awarded Social Security Disability claims over 66% of the time. The lesson: Don’t give up! How Can Social Security Disability Attorney Nancy L. Cavey Help You File For A Hearing? Do you remember the list of possible reasons your claim was denied? Ms. Cavey can identify what was missing from your Initial Application and Request For Reconsideration that caused SSA to deny your claim, the additional information you need to win your claim, how to properly prepare the necessary forms and get you ready for your hearing with the judge. If you get a Notice of Denial, call Ms. Cavey at 727-894-3188 for a free, no-obligation consultation to learn how you can get your benefits by filing a Request For Hearing. She doesn’t get paid an attorney fee unless she wins your case. Better yet, the Social Security Administration decides how much she gets in attorney fees; the fees are paid out of the past due benefits you are awarded. Most of the reasons cited by the Social Security Administration in the denial letter are flat-out WRONG! 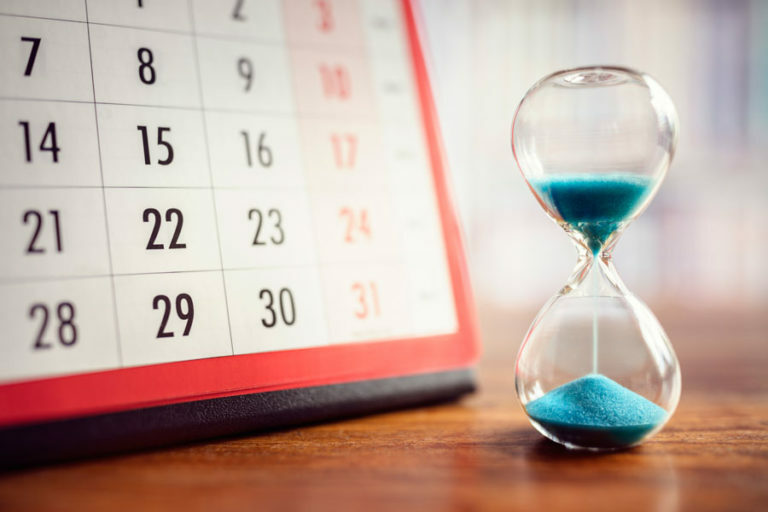 You have only 60 days from the date of the denial to appeal, and YOU SHOULD APPEAL, with the help of Social Security disability attorney Nancy L. Cavey. 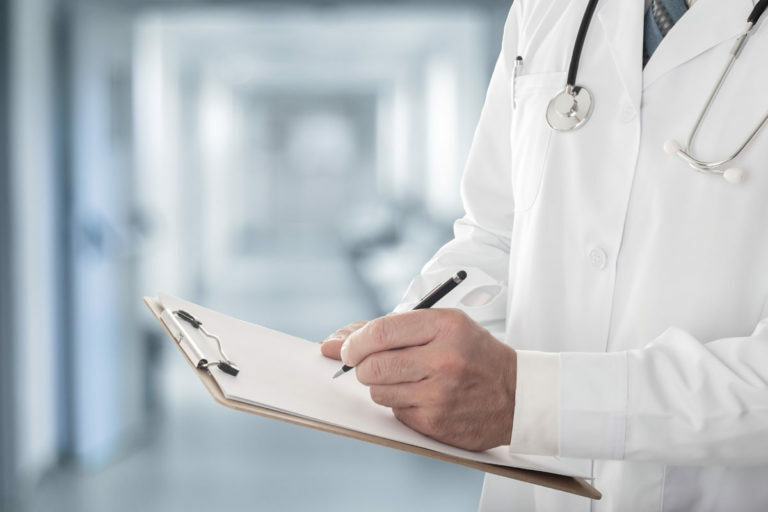 The Request for Hearing process can be confusing and overwhelming. You can schedule a free, no-obligation visit with Ms. Cavey to find out whether you are entitled to Social Security and to have all your questions answered. If you hire Ms. Cavey to help you file your Request for Hearing she will charge you a contingency fee paid from your back benefits. 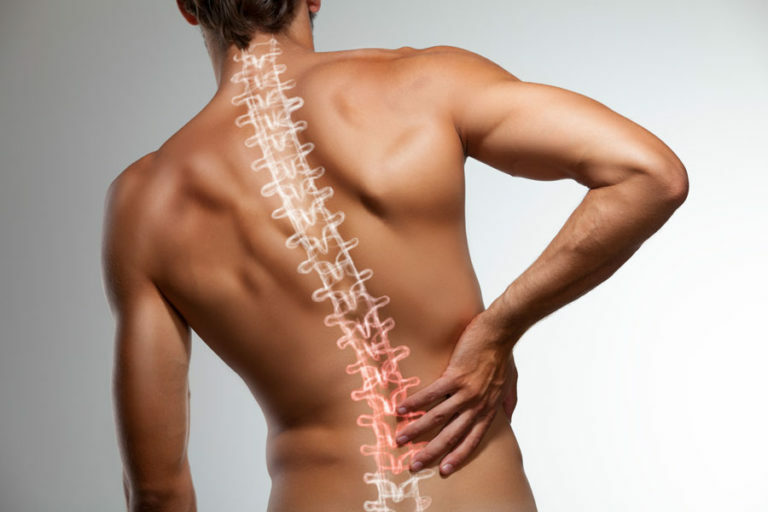 The fee is 25% of your back benefits, up to a maximum of $6,000. The Social Security Administration (SSA) decides how Ms. Cavey gets paid and has to approve her fee. If the Administrative Law Judge who denies your claim, you won’t Ms. Cavey any legal fees. This isn’t the time to quit. You have 60 days to file the Request for Hearing. If you don’t file but then change your mind, you will have to start over, adding more time to the process. Worse, if you delay you could lose your insured status and won’t be able to get benefits.